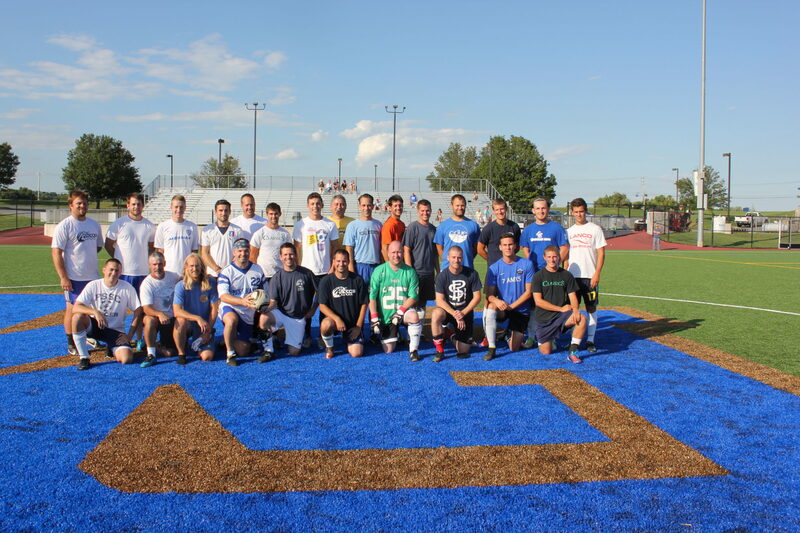 This year the men’s alumni soccer game is scheduled for Saturday, August 12, 2017. The teams will be picked between 5:15 – 5:30 pm. (odd years VS even years). 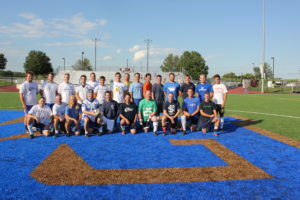 The game will start at 6:00 p.m. at Comet Field. Bring two shirts (blue and white). Post game festivities to be announced on game day. Minimal donations to offset cost would be appreciated. See poster below for more information!